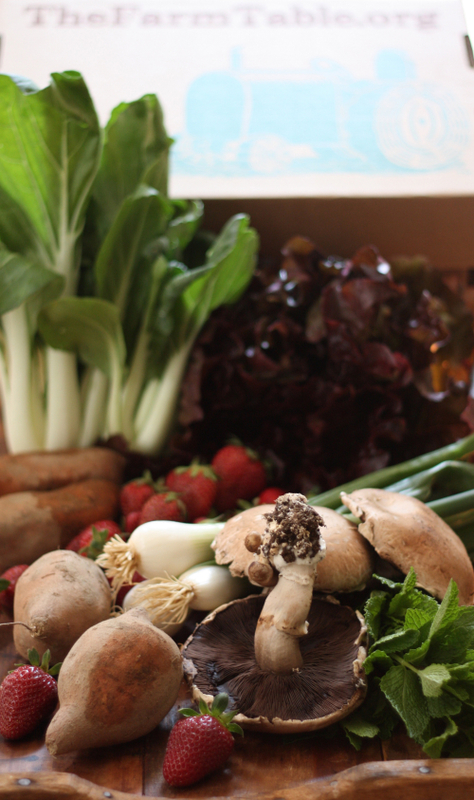 This time of year I always get excited coming home to a fresh local box of veggies from The Farm Table. 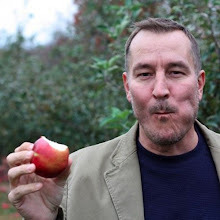 The Farm Box is one of the ways I support locally grown produce from local farmers! 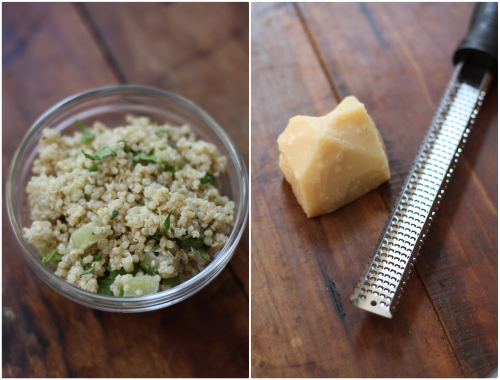 1 cup of prepared quinoa (after you cook the quinoa allow to cool and incorporate thyme, salt, pepper, and diced cucumbers). Preheat oven to 400 degrees. 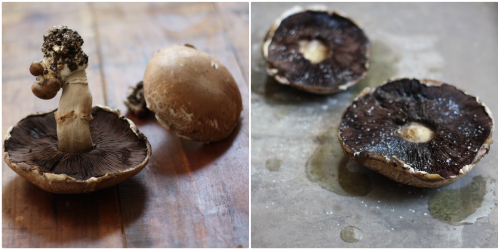 Wipe your mushrooms with a damp paper towel to clean. 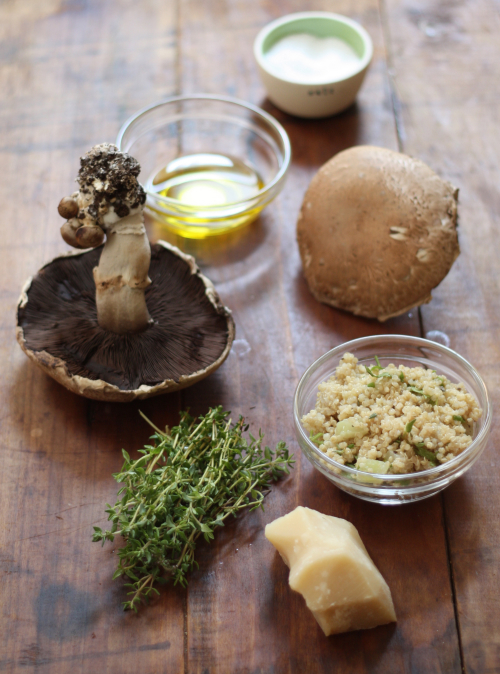 Remove the stem, place on a baking sheet and drizzle mushrooms with olive oil. 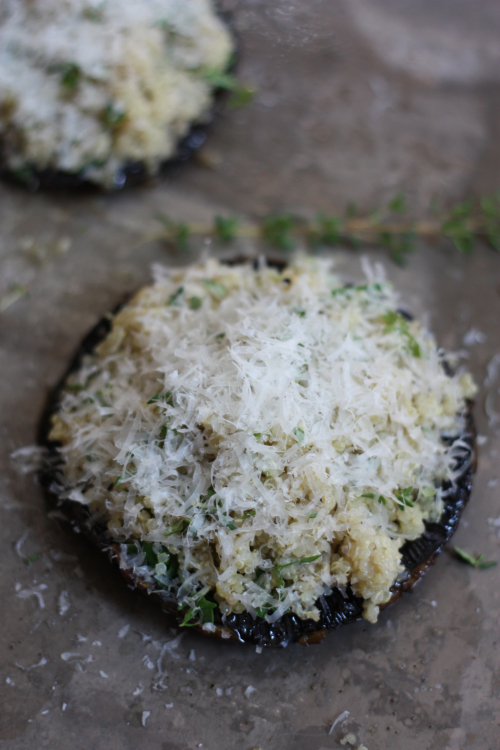 Sprinkle with a pinch of salt and pepper, then transfer the mushrooms to the hot oven to roast for 5-7 minutes. 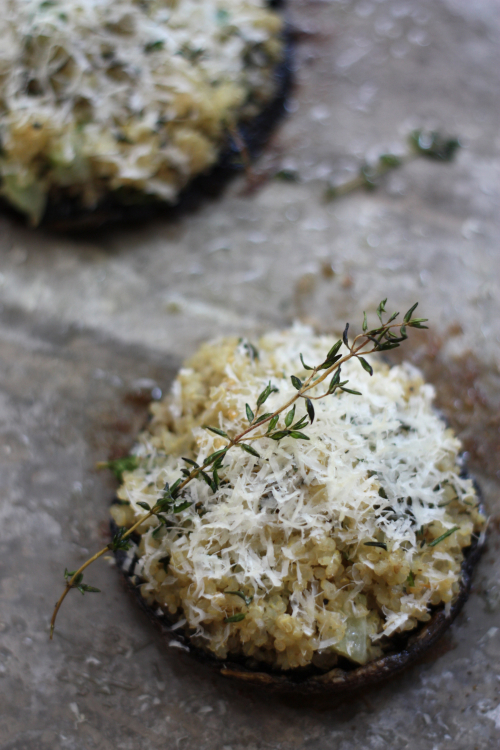 Remove from oven and scoop quinoa into the mushroom caps, add a pinch of fresh thyme leaves and grate fresh parmesan on top before returning to the hot oven and roasting for another 5 minutes or until the cheese is melted to your liking. I like to toss a couple whole sprigs of thyme onto the baking sheet at this point to use later as a garnish. So easy for a healthy & fast lunch or dinner! 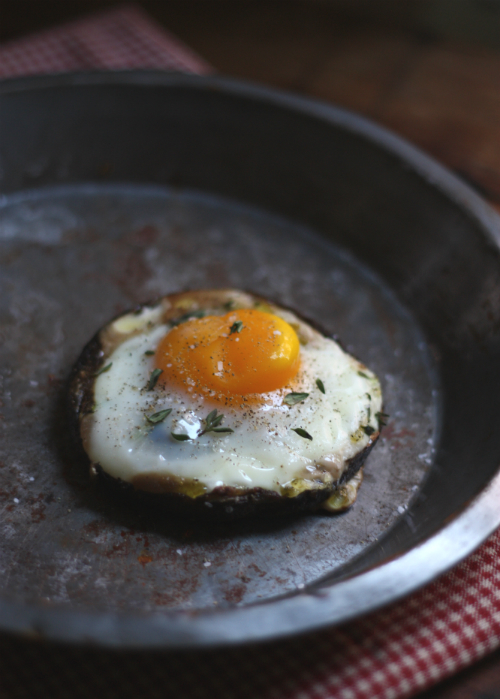 What are your favorite ways to use portobello mushrooms? Gorgeous recipe! Thanks for sharing!!! 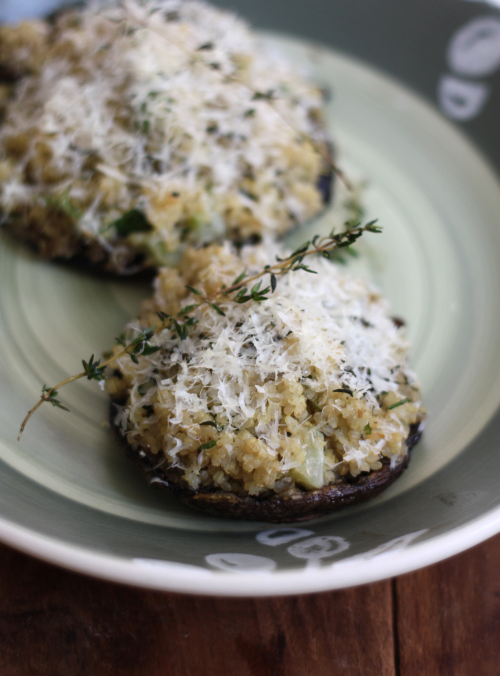 These portobellos sound amazing--crispy and meaty and savory all at once. Hooray! Finally got around to trying these last night for dinner. (The Farm Table portobellos held up surprisingly well in the fridge for 5 days. The in-laws were visiting and we only had 3 'shrooms for 4 ppl, so I was biding my time!) Anyhoo....I adapted the recipe a bit for what I had on hand - yellow squash and fresh spinach for the cucs - and we really loved it. Will definitely make again. Awesome! It is wonderful to be able to add ingredients — squash and spinach sounds amazing! It looks so delicious, definitely this is a recipe to try.